The Office of LGBTQA Advocacy & Education is committed to the creation of an inclusive and supportive campus community where all students are empowered to succeed regardless of their sexual orientation, gender identity, and gender expression. nGender is a bi-weekly meeting for students to dialogue around gender issues. Join us for a lively and honest discussion on alternate Tuesdays from 11:45 a.m. -1:00 p.m. in the Women’s &: LGBTQA Resource Center. Bring your own lunch! The LGBTQA group is available to provide support for all students in relation to their sexual orientation and/or gender identity and gender expression. All sessions are confidential and free. For more information please contact Dr. Huang or Counseling Services. Outerspace is a student led group striving to provide a social and supportive community space for all LGBTQA+ students to navigate their identities, feel comfortable sharing their experiences, and discuss ways Gettysburg College can foster a supportive and inclusive campus. 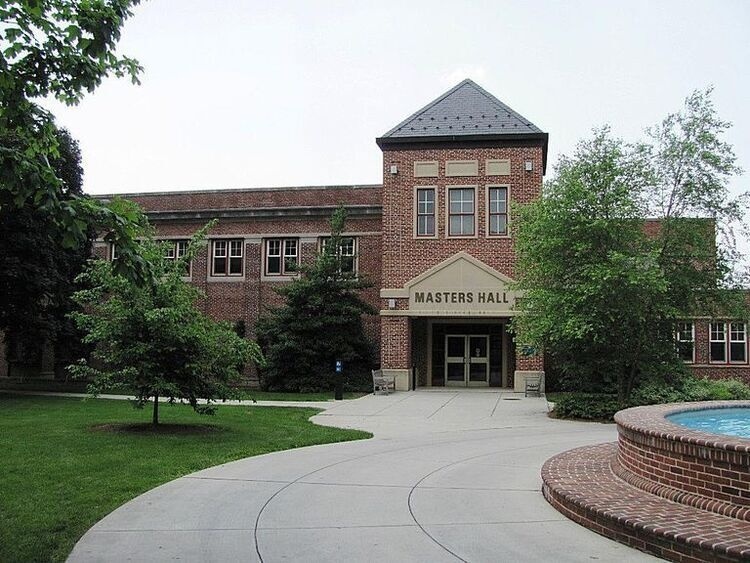 QHouse is an established college house that is committed to raising awareness about queer issues and queer culture, as well as providing a safe space on campus for students of all sexualities and gender identities. Although this house is, in nature, very queer-friendly and queer-positive, living in this house is not limited to queer students. 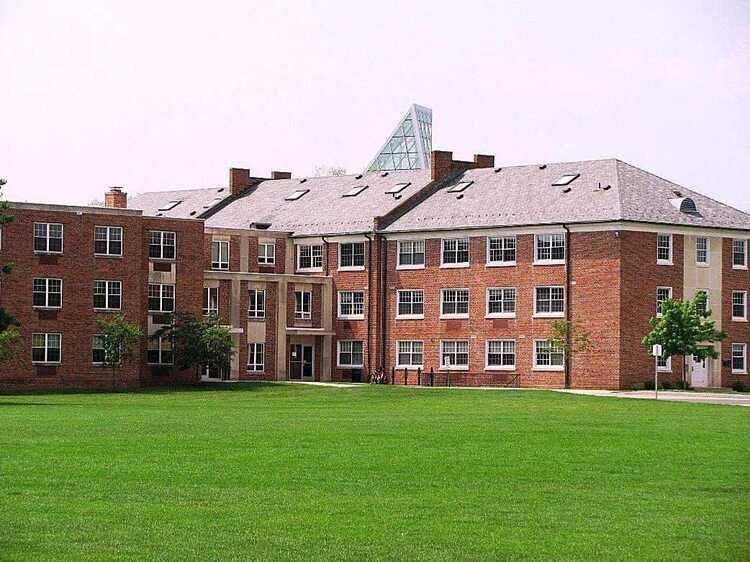 All Gettysburg College students are eligible to live within QHouse and the House contributes to the campus community by hosting events, as well as distributing educational material. QHouse frequently hosts events, including but not limited to: film screenings, meet and greets with visiting campus speakers/performers, faculty/staff/alumni receptions, and many more! Every day from 4:00 p.m. - 9:00 p.m.